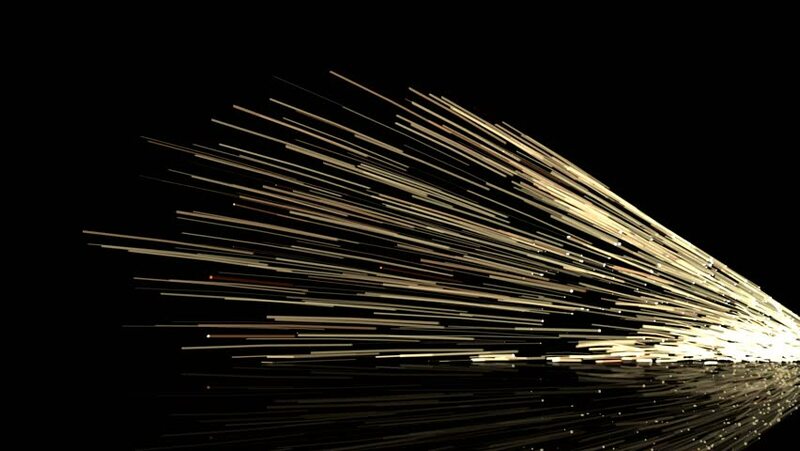 Animated burst of realistic sparks in the darkness in 4k. hd00:15Realistic Grinder spark in black background footage for different projects!!! Use blending modes in any editing or animation program. hd00:12Beautiful Abstract Green Polygonal Surface Moving In 3d Animation. Dark Triangles Motion On The Black Background. Three Variations.